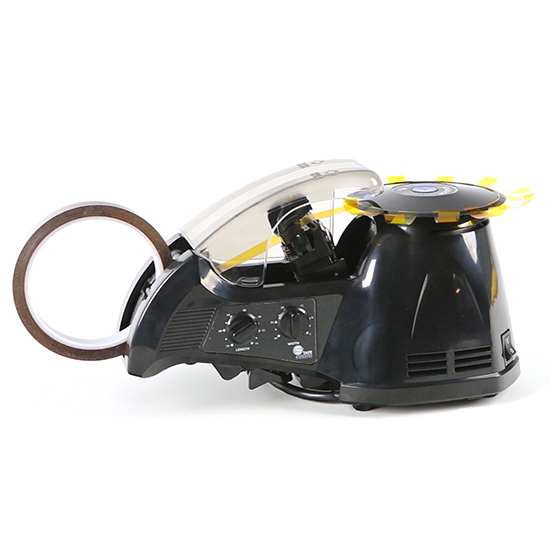 TDA025B, Electric Carousel Tape Dispenser: Ideal for multi-operator applications. 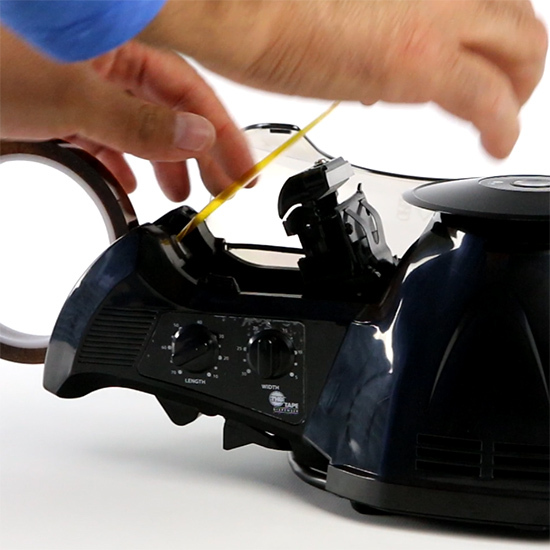 Places tape on carousel for easy removal. Previous models were TDA025, ZCUT2. By START International. The START International TDA025B Electric Carousel Tape Dispenser is ideal for multi-operator applications. 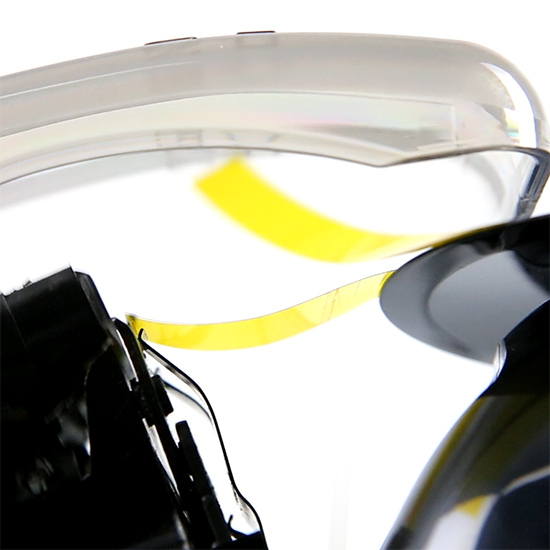 The unique feed system places tape on carousel for easy removal.